$2,999 Down Payment Due at Signing Plus 1st Payment, Tax, Title and License Fees, 36 Months, Security Deposit Waived. 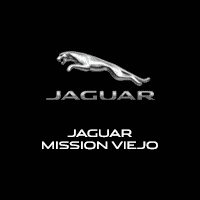 7,500 Miles Per Year, 0.15c Excess Mileage Charge. On Above Average Approved 730+Credit through Chase Financial. 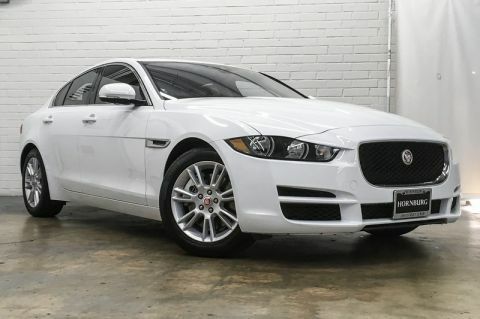 Contact Jaguar Mission Viejo today for information on dozens of vehicles like this 2019 Jaguar XE 25t Premium. Why spend more money than you have to? 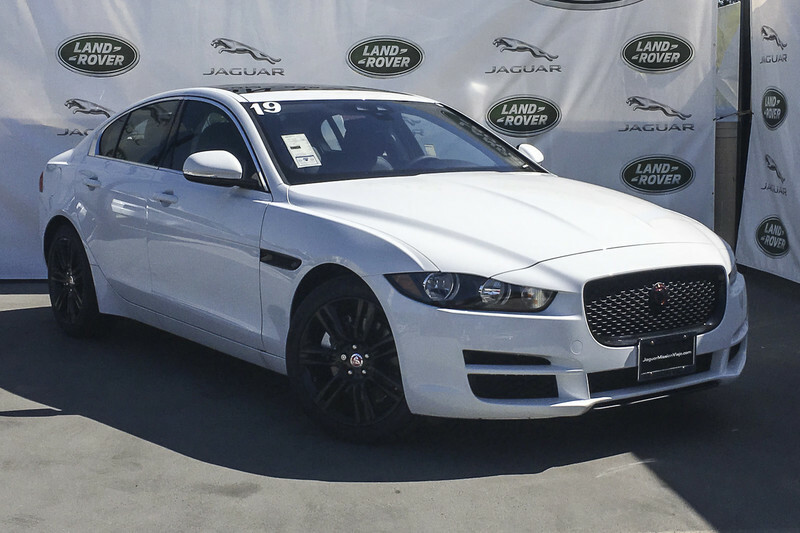 This Jaguar XE will help you keep the extra money you'd normally spend on gas. 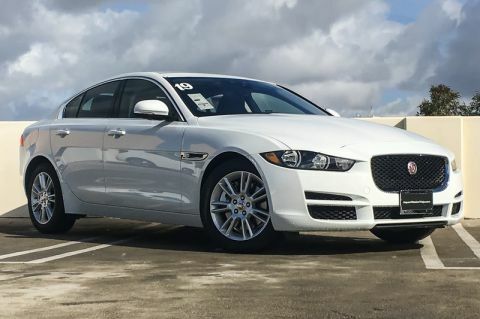 There is no reason why you shouldn't buy this Jaguar XE 25t Premium. It is incomparable for the price and quality. $2,999 Down Payment Due at Signing Plus 1st Payment, Tax, Title and License Fees, 36 Months, Security Deposit Waived. 7,500 Miles Per Year, 0.15c Excess Mileage Charge. On Above Average Approved 730+Credit through Chase Financial. 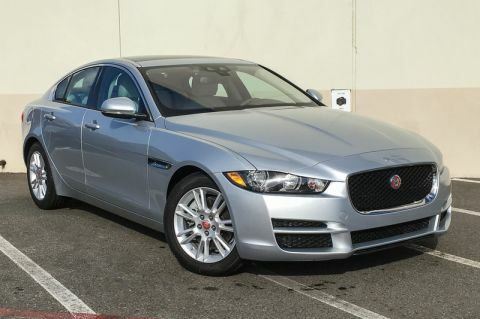 Contact Jaguar Mission Viejo today for information on dozens of vehicles like this 2019 Jaguar XE 25t Premium.